If you are looking for an auto repair shop for your Ford Fusion we hope you visit Sturken Auto Repair and give us an opportunity to earn your business. Sturken Auto is the premier San Jose Ford Fusion service and repair center. We are hybrid specialists with advanced hybrid service and repair training. Our ASE certified mechanics will take great care of your vehicle, and our customer service will put a smile on your face. Having been in business for over 55 years, Sturken Auto Repair combines decades of auto repair experience with the latest hybrid tools and training. Steve Sturken owner of Sturken Auto, has made a commitment to hybrid technology, and sought out advanced training including hybrid service and repair training from ACDC – the leading US hybrid training company. Whether your Ford Fusion needs manufacturer suggested maintenance or advanced diagnostics, is in need of electrical system repairs, or your Ford Fusion Energi simply needs new tires, or new brake pads, you can bring it to us knowing that we can take great care of your vehicle. The Ford Fusion has had good and bad years. 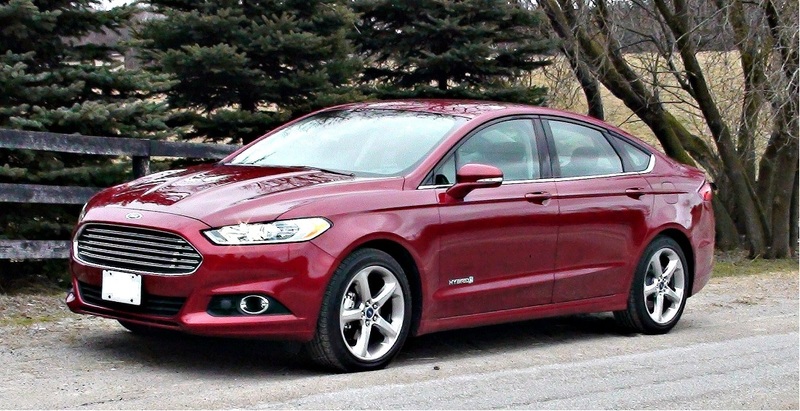 2010 and 2012 Fusion years were plagued by steering and transmission problems. AC and heater problems were also reported. And of course, if your Ford Fusion gets a “wrench warning light on”, bring it to Sturken Auto Repair so we can properly diagnose your car. We combine decades of auto repair experience with factory scan tools and advanced hybrid training to provide your car with the best of care. If you need San Jose Ford Fusion repair or service bring your vehicle to us and experience the difference.